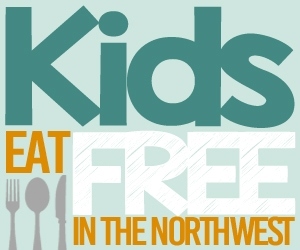 Ski for Free on Sunday At Mt Hood Ski Bowl! 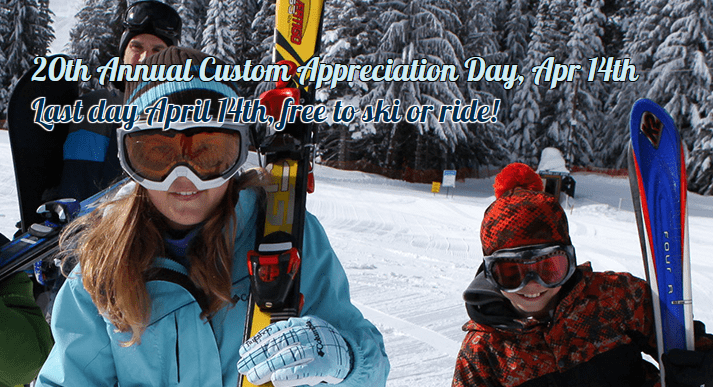 This Sunday (4/14) is Customer Appreciation day up at Mt. 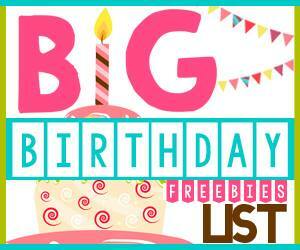 Hood and you can ski for free all day long to celebrate! It is the last day of operations for them for the 2018 and 2019 season, and everyone can enjoy free lift tickets from 9 am to 4 pm. They are suggesting that you bring 4 cans of food to donate to the Portland Police Bureau Sunshine Division (they provide emergency food boxes to local families in need). In addition to the skiing the tubing hill will be open from 10 am to 4 pm. We just drove through the area yesterday and it is beautiful. There is plenty of snow, and it is one of the best Spring ski seasons in years, so if you want to get up and enjoy the free ski day on Sunday it should be great conditions. Ski Bowl is also fun in the Summer, if you miss this free ski opportunity. They have an adventure park, that includes an Alpine Slide down the mountain, and much more! 5th Graders Ski for Free!